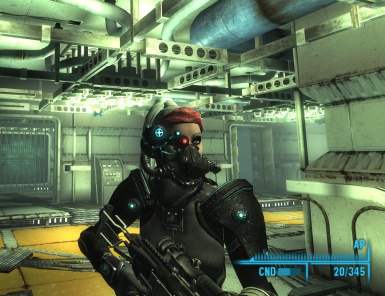 This mod is based on my Colossus Power Armour Mod, and I'm afraid as such, requires operation Achorage to use. The armour and helm can be found dumped on the floor in the 'loot room' after completing the simulation. 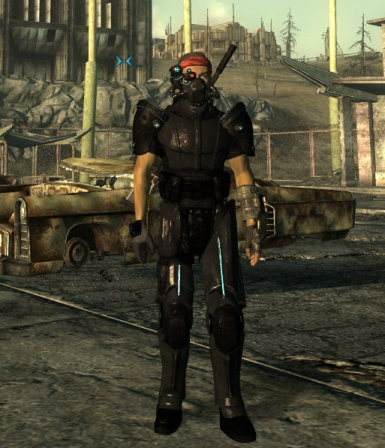 I've retex'd the armour to cater for more peoples tastes, and added a new helm, much the same as the old targeter however it has a gas mask aswell. 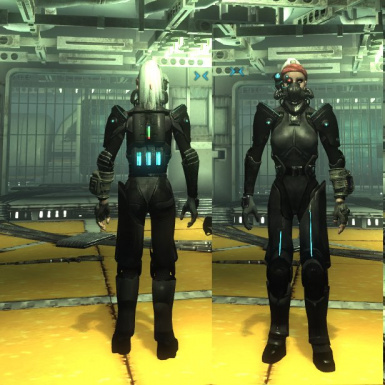 Originally the armor was female only, however the new file has a male mesh. Im afraid its not quite as good, but hopefully you'll like it. 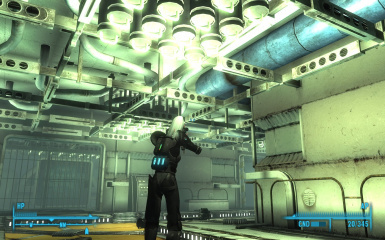 It uses the combat armour rather than stealth armor essentially cos i was having great difficult with the stealth mesh.